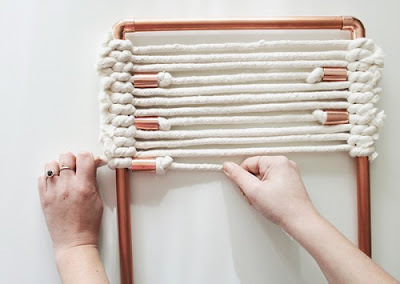 This rope and copper pipe project is not only a trendy wall hanging, but a jewellery holder too! That's so cool! 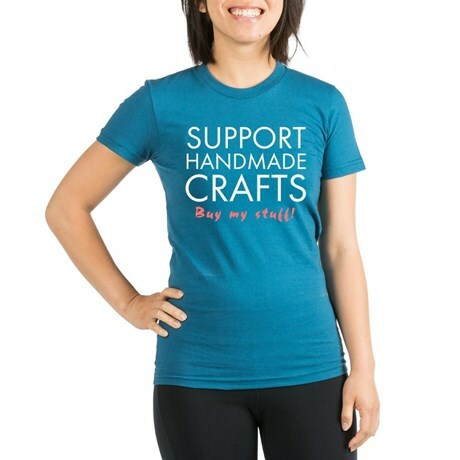 :) Can you please check out my craft blog: diycrafts9.blogspot.com ?